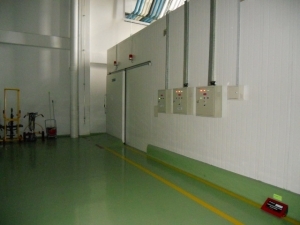 SILKA is a development business from a group of company which run their business in refrigeration industry and has been established for more than 10 years. 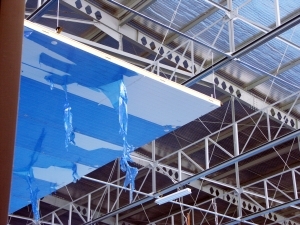 SILKA Insulated Panel System that we produce is carefully made from qualified materials, selecting from the best suppliers and the quality of our products are guaranteed by technological performances of our installation, under the control of a professional and competent team. 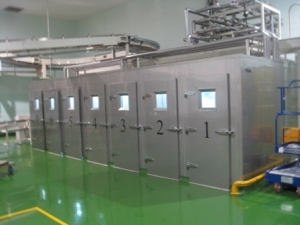 SILKA have been manufacturing cold room panel by using non-CFC polyurethane foam (PUF) as insulating core material which is non harmful to world environment. Customer satisfaction in high quality product and best service is our priorities. 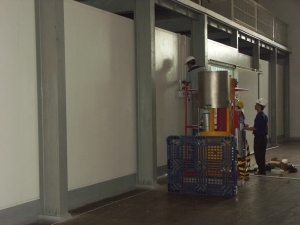 Vision : With our team experienced which has more than eleven years in marketing Cold Room Panel, which also supported by series of Modern production machine and the utilize of the high quality material, We will produce cold room panel which have balance standard quality, rigid also precise when the panel series is install. Mission : As an independent panel producer, we have good and capable partners in our panel marketing, well as a consultant, design, planning either in installation. And we always give a full support in technically until the finishing matters in the location.